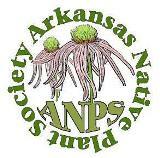 Gaillardia aestivalis is a lovely Arkansas native. It shares the common name of blanketflower with several different Gaillardia species. There are at least two forms of Gaillardia aestivalis in Arkansas. One has red ray flowers (“petals”) and one has yellow ray flowers (“petals”). The picture shown here is with yellow ray flowers. Having observed this plant for several years now, I must say that sometimes it acts like a short lived perennial & other times like an annual. The bloom time is very long – usually from late May through October. It seeds around moderately & requires little care. It seems to be happy in average to dry, unamended soils in full sun. Height is about 24 inches with the width being about 36 inches. Flower heads are approximately 2 to 3 inches across. Attracts many bee species including honeybees, bumblebees, miner bees & Halictid bees as well as numerous butterflies. 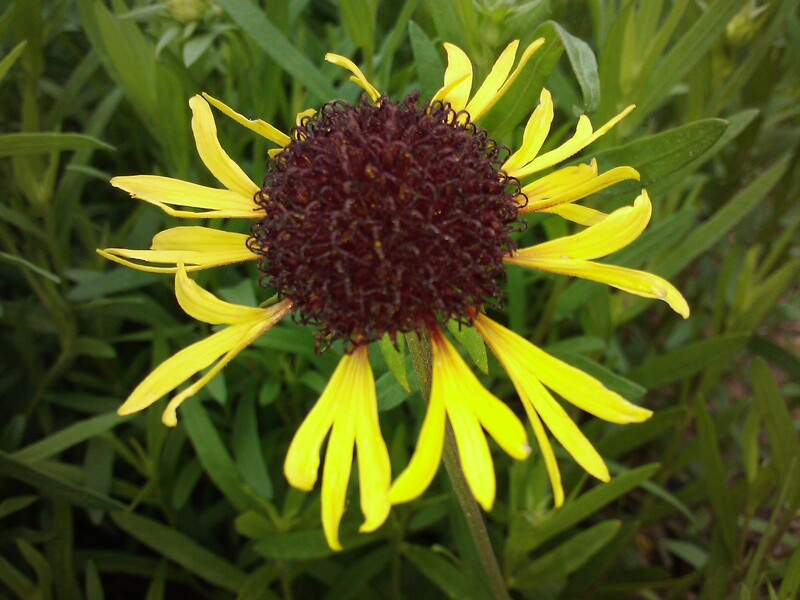 This entry was posted in Know Your Natives, Native Plants, Wildflowers and tagged Asteraceae, blanketflower, Gaillardia, Gaillardia aestivalis ssp. flavovirens. Bookmark the permalink.